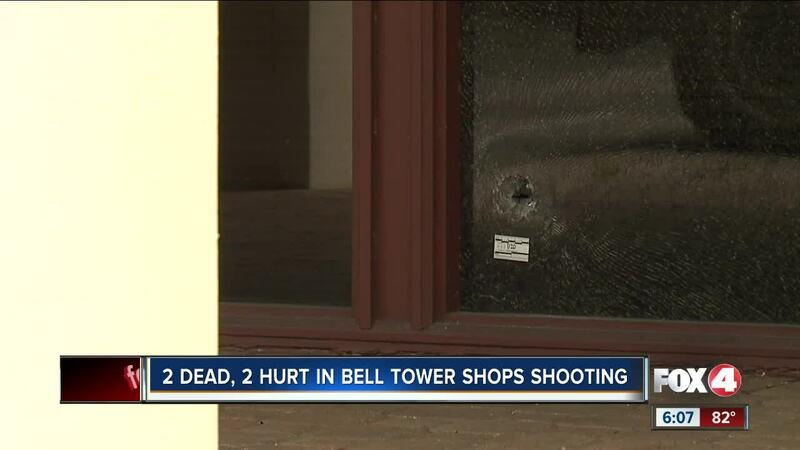 FORT MYERS, Fla. — The Lee County Sheriff’s Office provided an update on Wednesday regarding a shooting at Bell Tower Shops. It happened around 9:30pm Tuesday. 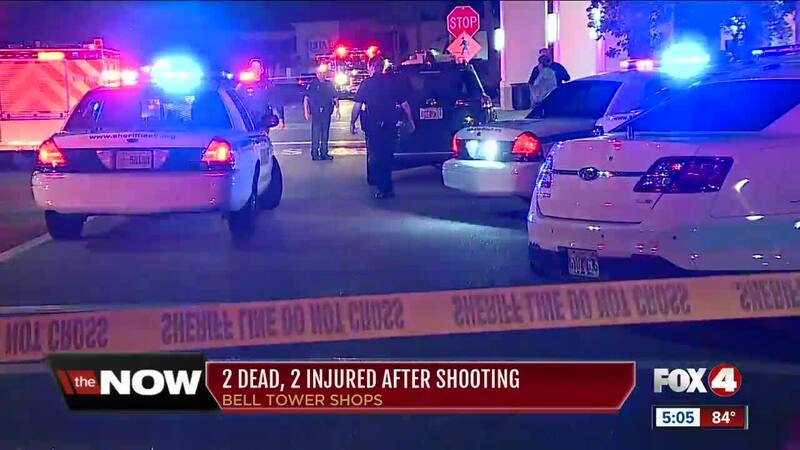 Two victims were identified as 56-year-old Kevin Robinson and 22-year-old Javarcia Riggins. Next of kin has been notified. According to Sheriff Carmine Marceno, a group was having dinner last night at TGI Friday’s. When that group left the restaurant, shots were fired in the parking lot. A third female victim was shot on scene and is in a local hospital in critical condition. This person has not been identified. One person was injured from glass impact. 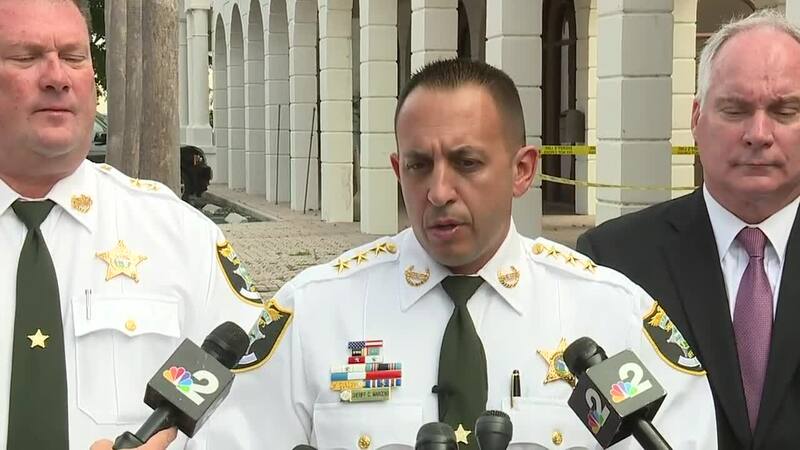 Sheriff Marceno called the shooting a targeted incident. This is an active investigation. Anyone with information on this shooting can anonymously contact Southwest Florida Crime Stoppers at 1-800-780-TIPS.